Want to join PrinceFlix VIP membership for just $29 a month? I am taking you from ZERO to HERO by strategically feeding you step-by-step content every month in order to help you MEET, ATTRACT and DATE a beautiful, high-quality woman. 1 monthly fee, cancel at anytime. 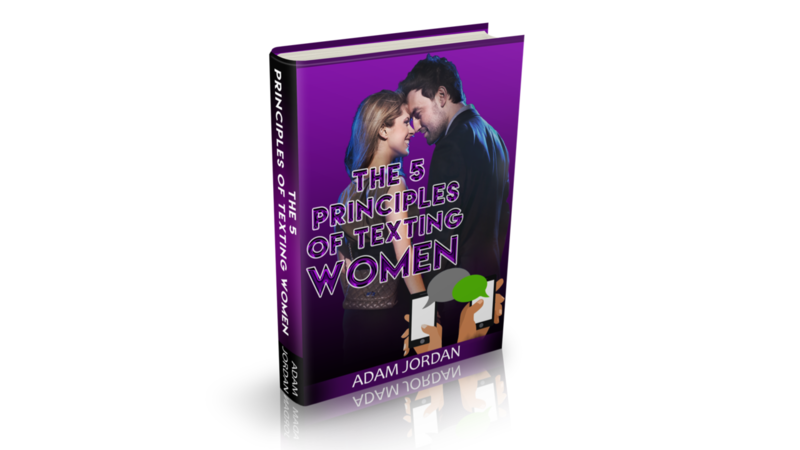 My top-rated texting eBook will give you an advantage over 95% of the men competing for the woman you are texting. I'm also going to give you access to 10 of my most advanced texting methods broken down through videos.